Fuel. Advice related to fuel efficiency and economy remained one of the most published topics for the year. Rising fuel costs are ever-present concerns for drivers across the nation, and the predicted diesel spikes in the beginning part of the year proved true. While costs may have remained on the high side, no record setting prices were noted. 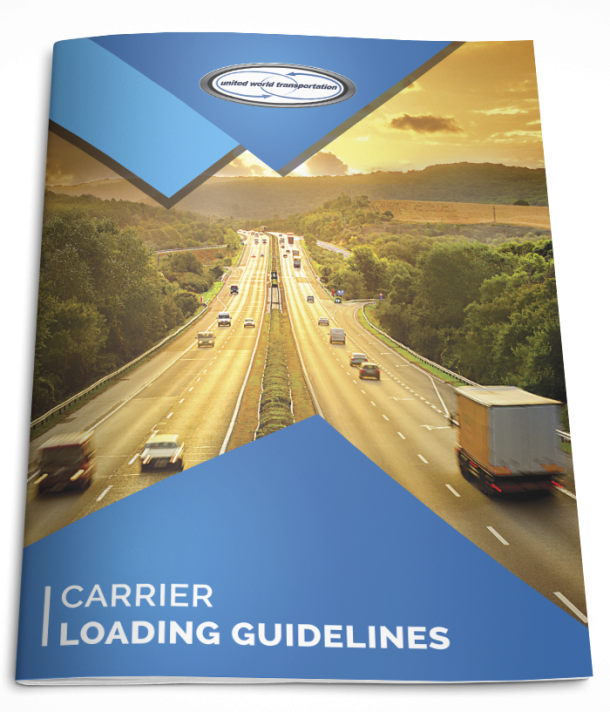 Strategies geared towards various driving techniques, maintenance, and aerodynamic device retrofits offer drivers ways to increase fuel efficiency and economy and reduce operating costs (check out the links at the beginning to see a full list of these tips). Closing out 2012, one of the biggest news pieces was the emergence of natural gas as the major alternative to fuel, with new engines designed to run on natural gas heading to the market. Natural gas sells for substantially less than diesel, so the coming years should see a rapid expansion of retail networks to accommodate this evolution of the market. Weather. As with other years, various weather headlines made national news. Hurricane Sandy disrupted much of the produce industry, with northeastern distribution being the most obviously affected. Business remained at a standstill after the Category I hurricane slammed into New York and New Jersey, devastating homes and businesses, closing supermarkets and restaurants. The storm also had far reaching effects, with shippers in California and Florida feeling the consequences of road closures, delays at receivers due to power outages, lack of return transportation equipment, and higher rates due to tighter truck availability. Other notable weather events from 2012 include April hailstorms in California that caused widespread damage to stone fruit; and an early spring warm up followed by a cold snap that severely affected most of the Michigan apple market and cut New York’s apple production in half. Washington apple producers, on the other hand, saw their largest predicted shipping volume ever, predicted to top 120 million boxes. Produce Quality. Cantaloupe salmonella outbreaks in August, tainted mangoes in September, and an overall focus on healthier school lunches all made consumers more aware and pushed produce safety and traceability to the top of the table. Focus turned to gaining consumer confidence, with several industry websites and social media outlets reporting ways for consumers to optimize produce purchases. As examples, check out our guides on how to select the best summer fruits and veggies, and a YouTube link on how to cut a mango. Technology. In general, technological advances assisted packinghouses with production, increased efficiency and sustainability, and improved overall supply chain traceability. On the individual scale, significantly more companies introduced mobile versions of their websites or Apps; these continue to focus on assisting industry stakeholders and the public by providing quick access to the knowledge that matters most. Check out our recent blog post geared towards truck drivers, highlighting the top 5 Apps to inform, update, and connect with. 2012 proved to be quite the year for market news! Stay tuned next week for Part 2 of our series, looking at the regulatory topics that made headlines in 2012!